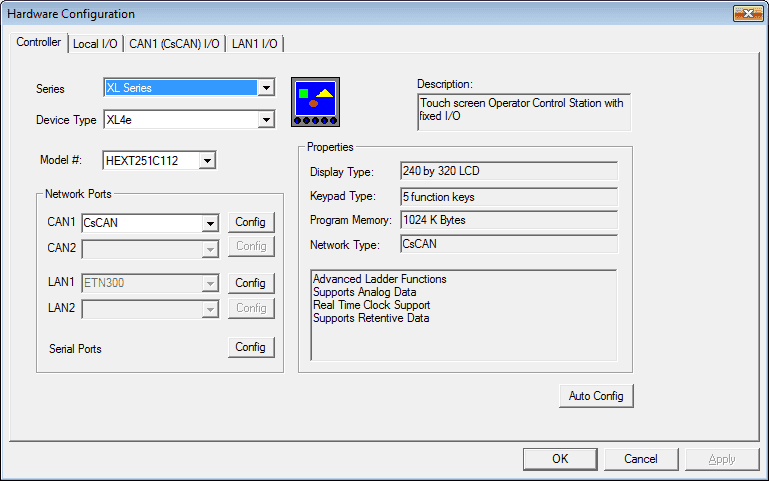 We program the Horner XL4 OCS all-in-one controller by using Cscape. We will now use our Cscape software to establish communication. Last time we customized Cscape with icons to make it easier to find, communicate and control the unit. There are two different ways to communicate to the XL4 OCS controller, Ethernet and Serial. There are several different methods within these two ways that the XL4 will communicate. The Cscape software package will communicate both of these ways. We will look at establishing communication using Ethernet, USB (Serial) and Serial RS232.Another two serial ways to communicate would be RS485/RS422 (Serial) and CAN Bus (Serial). These two methods allow multiple controllers connected to the communication network. This is similar to Ethernet. We will discuss each way of establishing communication and then look at how to implement with the programming package. In my case the Controller USB COM Port (COM9) is being used. Horner sells an RS232 cable to communicate to the XL4. This will plug into your 9 pin serial port on your computer. 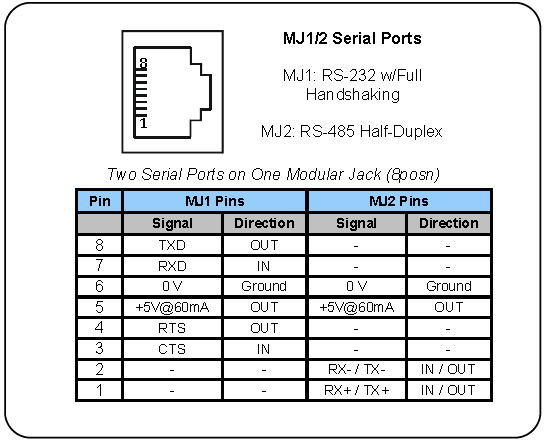 The following is from the XL4 manual and shows the pinout of the RS232 port so that you can make your own cable. Most computers will no longer come with serial ports, so you will have to use a USB to Serial adapter. Most serial adapters use the same method for installation. Here is a link to describe the steps involved in installing this adapter. 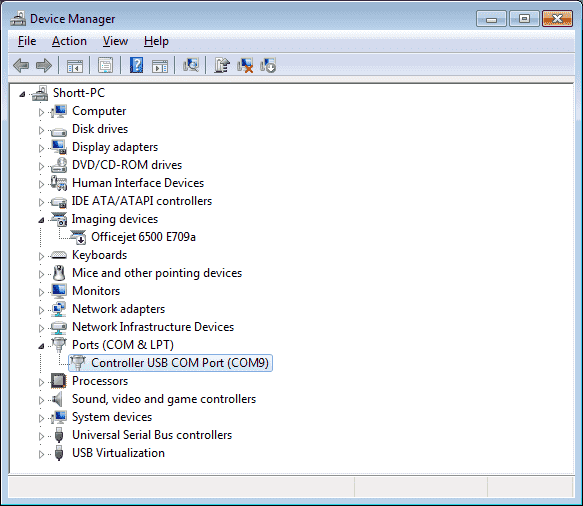 In my case the Prolific USB-to-Serial Comm Port (COM8) is being used. The first thing that we need to do is to set the IP address and Network Mask on the XL4 controller. To do this hit the system button on the front of the controller. This will call up a menu that allows you to set a number of items in the controller. We will set the IP Address to 192.168.1.131 and the mask to 255.255.255.0. A previous post was done titled “What everybody ought to know about IP Addressing”. 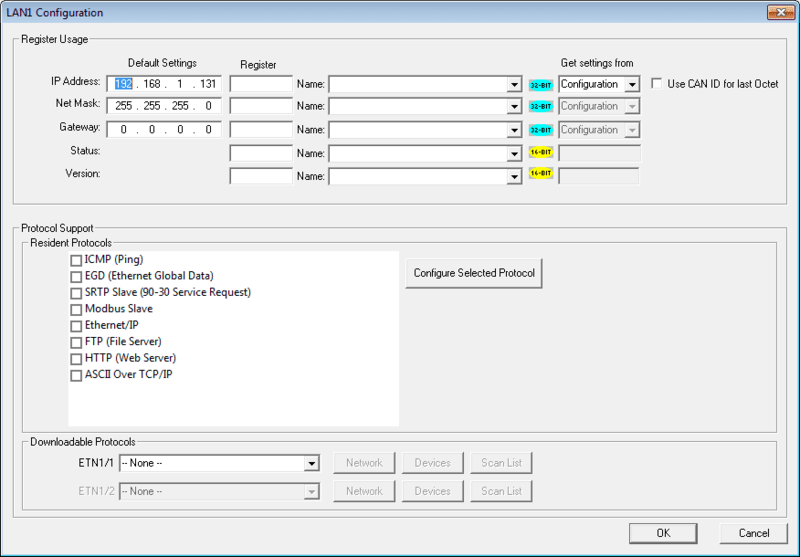 This post will explain the IP addressing and mask network settings. 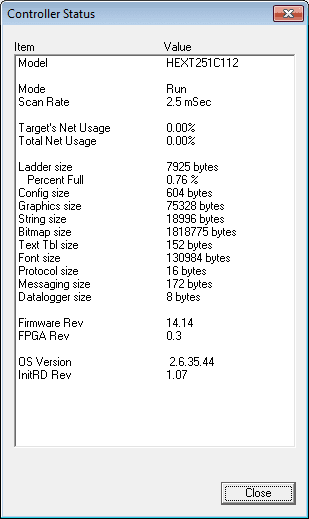 The IP address and mask must also be set in the Cscape software package. This is done by selecting Controller | Hardware from the main menu. 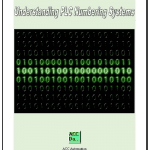 You can manually fill in the Series, Device Type and Model #. 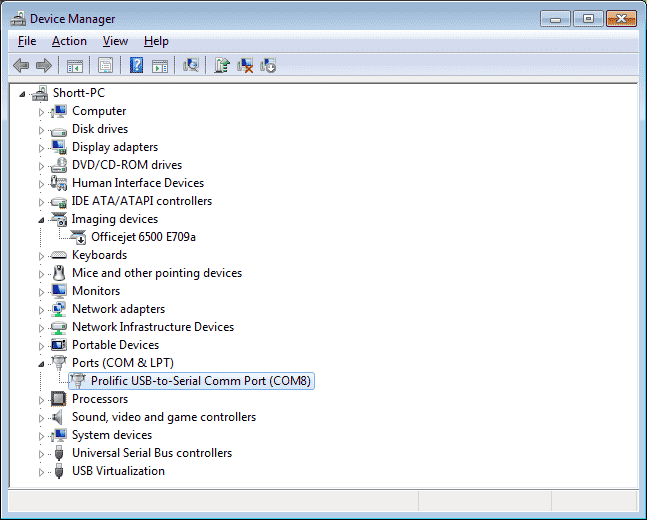 When this is done you can select the ‘Config’ button beside LAN1. Enter the IP address and mask settings. Note that this can also be set by registers in the controller. Now hit OK.
Now that we have our method of communication attached we can now start to communicate. When we start our program the connection wizard will appear. If it does not, then from the main menu select Controller | Connection Wizard. Select the method that you want to communicate and then hit next. If you are unsure of the port number just hit the ‘I Don’t Know’ button and it will scan your system for the correct port. You will now hit the ‘Finish’ button on the connection wizard window to now establish communication. We can see the status of the controller by selecting Controller | Status from the main menu. The menus have now all changed when you are communicating to the controller. The greyed out options are now available. Status bar at the bottom of the Cscape window will indicate your online communication connection. Horner provides a troubleshooting guide on their website for communication to the Cscape software package. 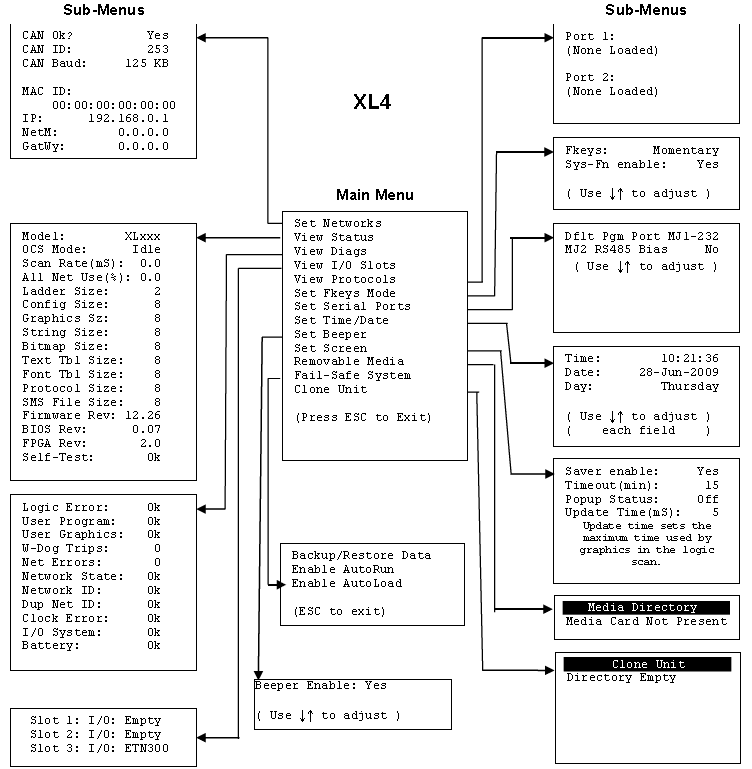 This can also be found in the XL4 manual. 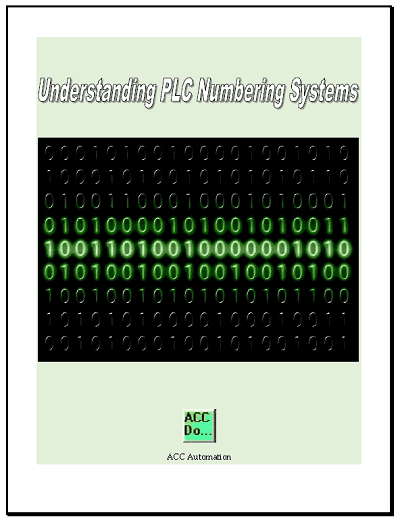 Next time we will look at numbering systems and addressing.